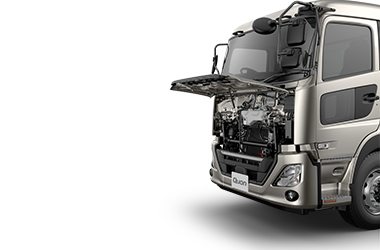 The newly launched CD 25 390 Rigid is new to the UD Trucks' range and is ideal for those working in FMCG, local distribution and refrigerated freight. 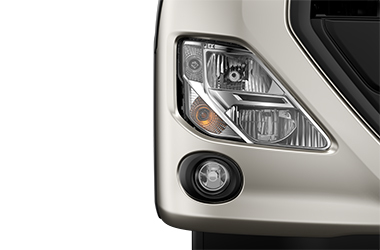 That is why we think the New Quon is the best Japanese truck in Australia. We have designed a sleek black and silver dashboard that skilfully combines straight lines and curves, to enhance driver operability and visibility, and to provide optimal arrangement of the multi-display monitor, switches, equipment, and instruments. Switches are set to light up when in use and to light up at night time, so that all switches can be easily understood at a quick glance. 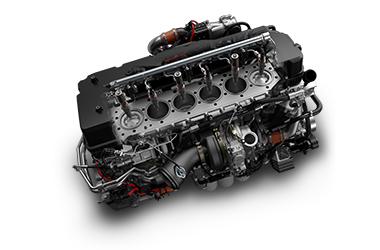 The Quon driveline, features the clean GH11 engine – with its increased horsepower and torque - and the "ESCOT-VI" automated manual transmission with enhanced fuel efficiency. The driveline uses advanced technology for high levels of fuel efficiency and smooth driving comfort with minimal fatigue. Safe driving is easier if the truck can predict potential dangers and warn the driver as quickly as possible. To do this, the Quon includes advanced safety systems such as the Traffic Eye Brake System and the Lane Departure Warning System (LDWS) as standard. All of the equipment required for daily inspections is located behind the grill, for greater inspection efficiency. 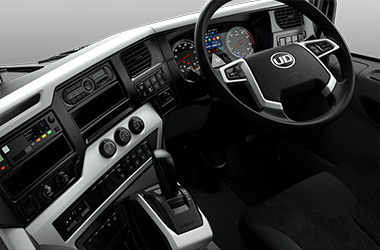 The entire cab tilts 65 degrees for an expansive work space.